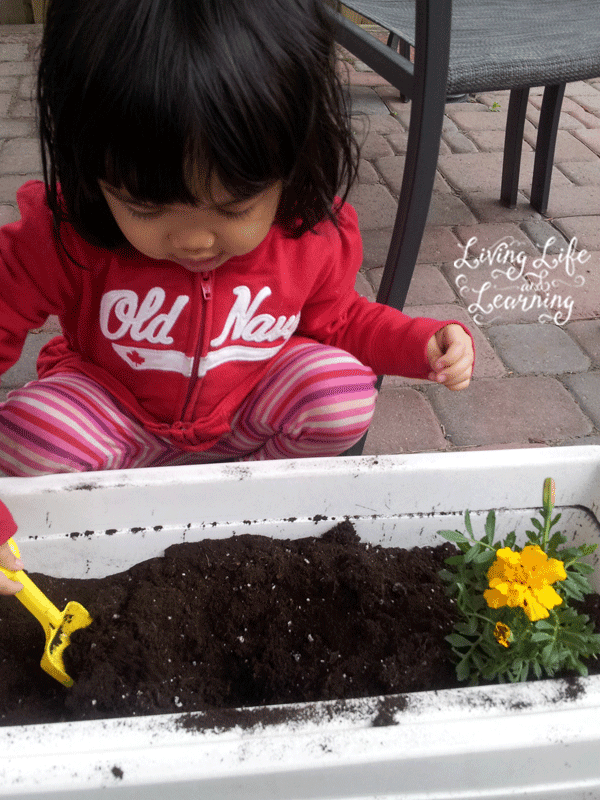 As we head into summer, this is gardening time for us so flower toddler activities are perfect right now since we’re finally getting into digging in the garden. My daughter loves helping mama in the garden, she loves digging in there, planting and helping me water it as well. We do this daily usually and my kids are really awesome at finding weeds for us to get rid of as well. See my latest felt crafts: Felt Flowers Crafts and Felt Flower Craft Counting Activity. We also painted flowers using toilet paper rolls – so simple – Toilet Paper Roll Flower Painting. This Spring Flower Craft from Messy Little Monster is a cute flower craft that uses photos. Textured Tissue Paper Flowers from Buggy and Buddy turned out really cute. I love how simple these Bottle Print Flowers are from Simply Fun for Kids. This Cherry Blossom Art is great for sprint when the trees are blossoming – so pretty – Teaching 2 & 3 Year Olds. This Handprint Flower Craft can be a great keepsake – Stay at Home Educator. The Coffee Filter Flower Art is colorful and so creative from Stay at Home Educator. Montessori Botany – Parts of Flower is a great hands-on way to study flowers – The Natural Homeschool. 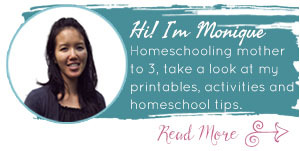 Practice real life skills with Montessori Flower Arrangement – The Natural Homeschool. I love creating felt crafts for my little one so Planting Felt Flowers from And Next Comes L are super cute as well. The Spring Flower Garden from Learning 2 Walk is a great sensory bin. The Alphabet Flower Garden from Buggy and Buddy is a perfect way to learn their ABCs. Get out your scissors and tongs for Fine Motor Play with Flowers – And Next Comes L.
Flower Play Dough Mats from Learn with Play at Home are a great way to extend play dough activities. You can also learn the parts of a flower with these playdough mats from Learning 2 Walk. Edible Spring Flowers are a great snack idea from Adventures of Adam. There are a lot of great activities here to try with your toddlers, let me know which ones you’ve enjoyed. What an amazing list of flower arts and crafts. This should keep us busy all summer! I love all these flower crafts! Especially the felt flowers and those potted craft stick sunflowers. Thank you for including my handprint/footprint/fingerprint canvas art! No worries, love your stuff. I want to spend a meaningful time with my 3 years old son. 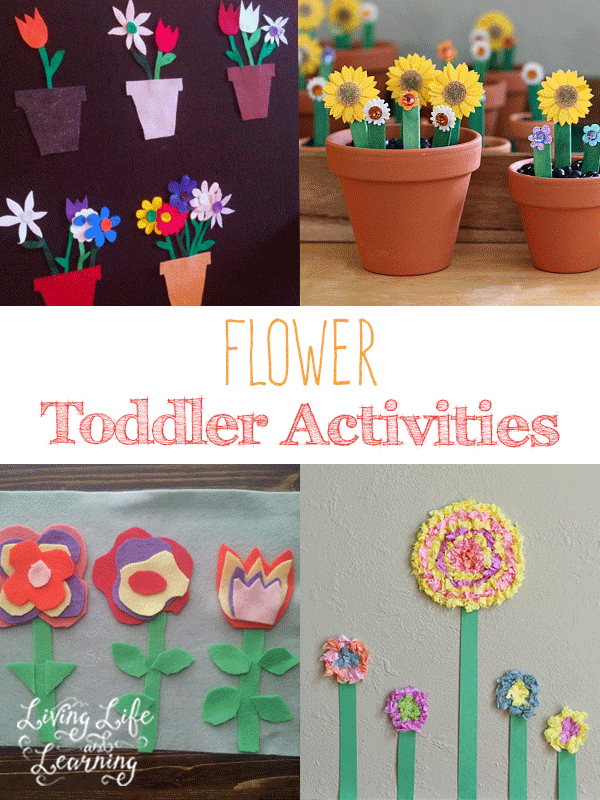 Flower toddler activities are so relaxing!